Sold in December 2014 for $320,000. See homes currently for sale in Hamilton & Wenham, MA. 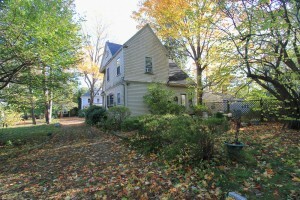 This home was built circa 1898 and sits on a .37 acre lot that extends back to Rust Street. 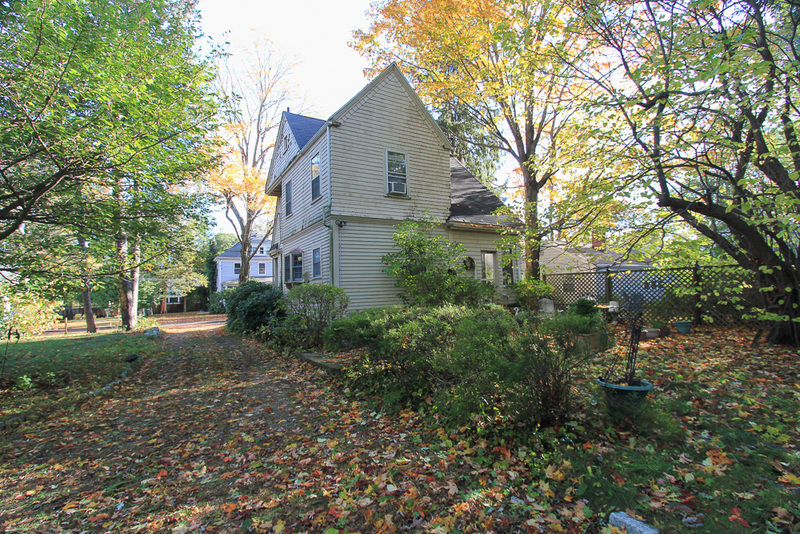 The home is in need of substantial renovation and the potential is there to create a home that is quite desirable in this area of Hamilton, with square footage and yard space that many of the home in downtown just don’t have. Currently seven rooms, three bedrooms, and one bathroom. 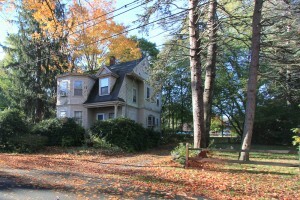 The location of this home is within a few blocks of the commuter rail system, in-town parks and fields including Patton Park, the Hamilton Wenham Regional Library, and local shops and businesses.